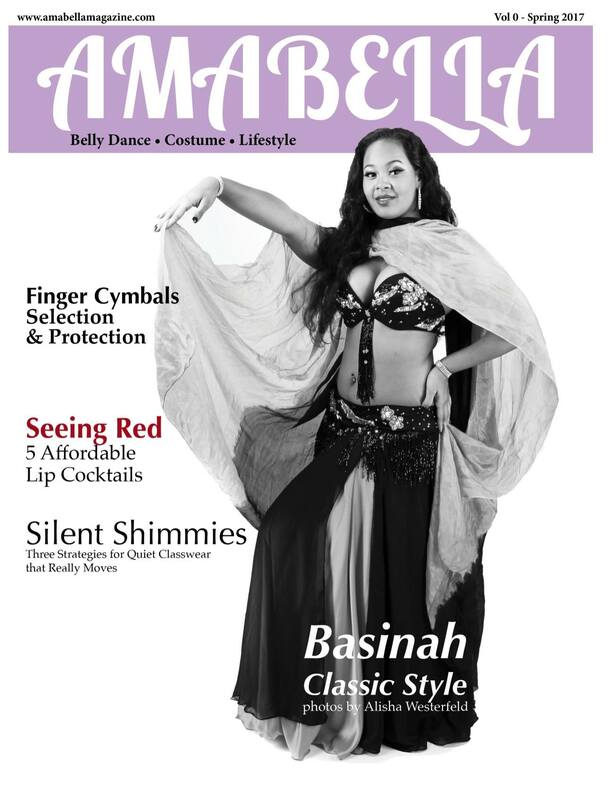 Amabella Magazine is run by a team of dedicated professional dancers and teachers who bring more than 60 years of combined experience working in the belly dance world. Our editors are composed of the team who brought you the book, Becoming a Belly Dancer: From Student to Stage. We look forward to working with dancers, instructors, researchers, and thought leaders from around the globe. 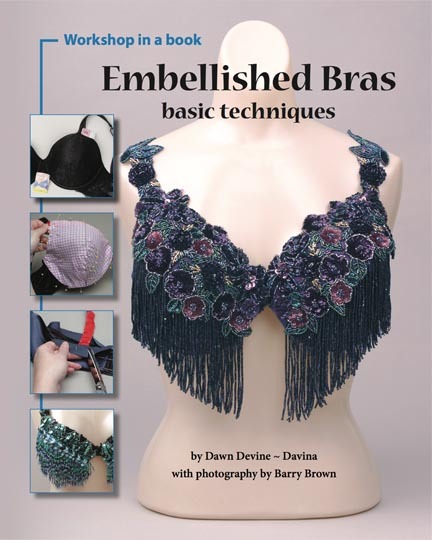 With over 20 books published in as many years, Dawn Devine (aka Davina) is an author, professional belly dance costume designer, performer, and instructor. 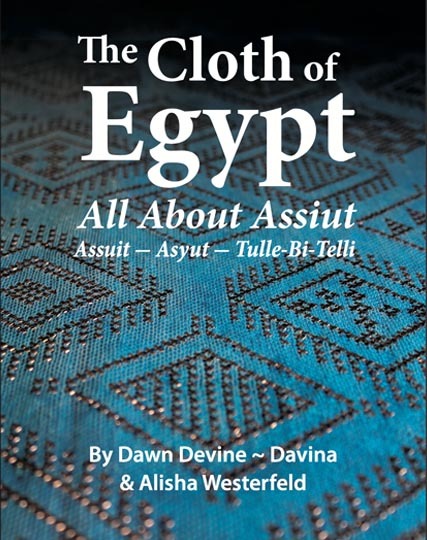 Her most recent titles include “The Cloth of Egypt: All About Assiut” with Alisha Westerfeld, “Becoming a Belly Dancer: From Student to Stage,” with Sara Shrapnell, Alisha Westerfeld, and Poppy Maya. Through her writings on her blog and in books she is on a mission to help DIY-minded dancers make beautiful, well fitting, and durable belly dance costumes. 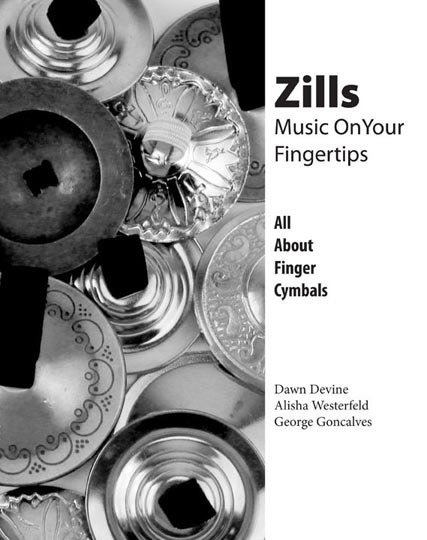 You can find out more about Dawn, her books, and current projects on her website. Visit her website for more information about her publications. Find her on FaceBook, Instagram, YouTube or Pinterest. Sara Shrapnell is a belly dance writer, teacher, and performer. She spent 12 years teaching belly dance in the UK before moving to the Bay Area of San Francisco in 2011, where she continues to run classes and events. Her lessons are known for their humor, detailed breakdowns, and cultural context. She adapts her lessons to suit the dancers, their needs, and aims. Students who have studied with Sara have gone on to teach and perform in all styles of belly dance and many have made their living through performance or teaching. Sara’s books “Teaching Belly Dance” and “Becoming a Belly Dancer: From Student to Stage” are available on Amazon. Visit her website for more information about her classes and publications. Photography is an ongoing, lifelong passion for Alisha. In the “All About” series of books from Ibexa Press, Alisha has had the opportunity to marry her skills in photography, with her love of dance, beautiful costumes, and performance art. In addition to The Cloth of Egypt: All About Assiut, and Zills, she worked as part of the team who created the book Becoming a Belly Dancer: From Student to Stage. When she is not taking photos of beautiful belly dancers, she enjoys nature and travel photography. See more of her work on her digital gallery on SmugMug to see her growing portfolio of dance and travel images. is an international belly dancer, instructor and costume designer. As a third-generation belly dancer, she grew up surrounded by Middle Eastern music and dance. She started formally belly dance classes at eleven, studying with Sara Shrapnell, Emma Pyke and Katie Holland. In addition, she gained access to top performer by volunteering to help out at their UK events. Her personal favourites include Princess Farhana, Tempest, and Elizabeth Artemis Mourat. From a young age, she performed at large UK events such as Celebrating Dance, Hypnotic, Majma, Planet Egypt and Joy. Poppy performed professionally throughout India for eight months. She was the featured entertainer at Bollywood weddings, beach hotels, and cruise ships. In the United States, she has attended the Las Vagas Belly Dance Intensive and Rakkasah and has hosted her own haflas. She continues to perform at events all over the San Francisco Bay Area. Visit her website for more information.